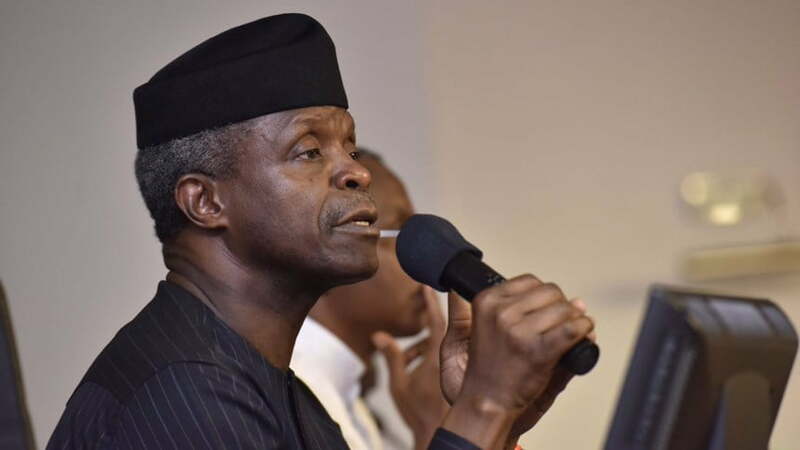 Vice President Yemi Osinbajo, on Sunday said that no amount of thanksgiving and praises to God would be enough for saving his life and nine others in Saturdayâ€™s helicopter crash at Kabba in Kogi on Saturday. â€œNo amount of thanksgiving and praises to God would be enough for saving my life and nine crew on board. â€œGod is the one who can do all things, and only him can take the glory; we return the glory to him. â€œWe are here to say thank you, thank you JESUS. We bless his name forever and ever,â€ he said.